Hasbro, Lionsgate, and nWay have released a software update for Power Rangers: Battle for the Grid, which now sees the brawler on version 1.1.2. This has corrected several bugs, such as high and low block not functioning properly in online matches, Goldar incorrectly transitioning from high to low block, or adjusting the juggle limiter values on multiple characters to prevent undesired loops. 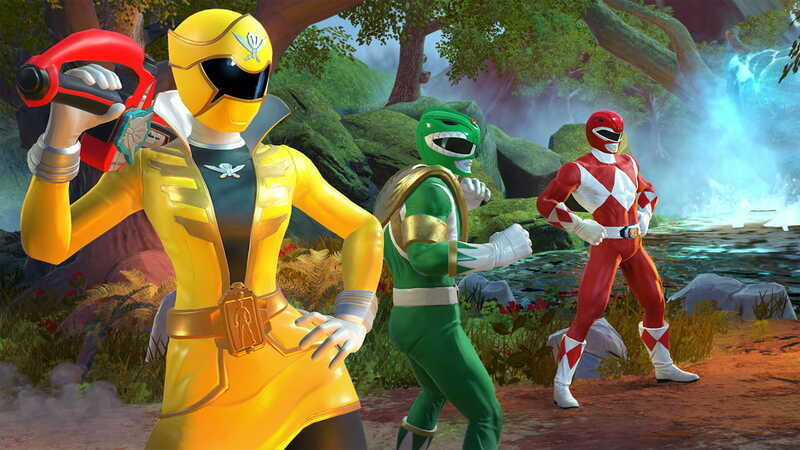 Power Rangers: Battle for the Grid is now available on the Nintendo eShop for Nintendo Switch worldwide. Fixed an issue causing high and low block to not function properly in online matches. Fixed an issue with Kat and Goldar causing them to soft-lock when hit by certain combos. Fixed an issue with Goldar incorrectly transitioning from high to low block. Fixed an issue with Goldar having an incorrect cancel window into Air S, causing soft-lock. Adjusted juggle limiter values on Green Ranger, Goldar, Mastodon Sentry, and Kat to prevent undesired loops.